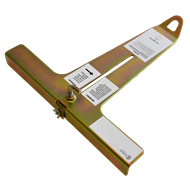 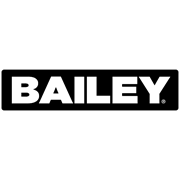 Bailey’s range of temporary roof anchors are designed for Temporary Anchorage requirements. 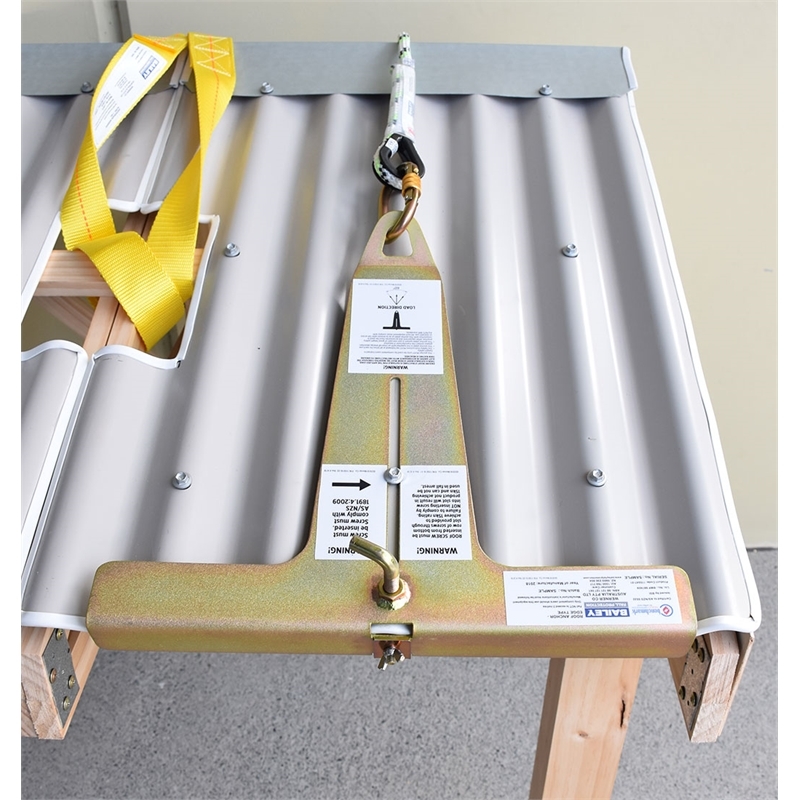 Suitable for temporary access to roofs for maintenance or installation requirements. 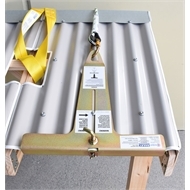 Anchors should only be installed and used by persons who have received appropriate training.